Gorey 3 Day – Best of luck Ryan! April 14, 2017 liamruth Comments Off on Gorey 3 Day – Best of luck Ryan! All at Slaney wish good luck and a safe riding to Ryan Byrne our sole representative in this years Gorey3D. Hi Clubmates! 2017 club membership can now be paid by your debit or credit card using the paypal tab below. The James Butler Memorial TT takes place Sunday October 2nd. 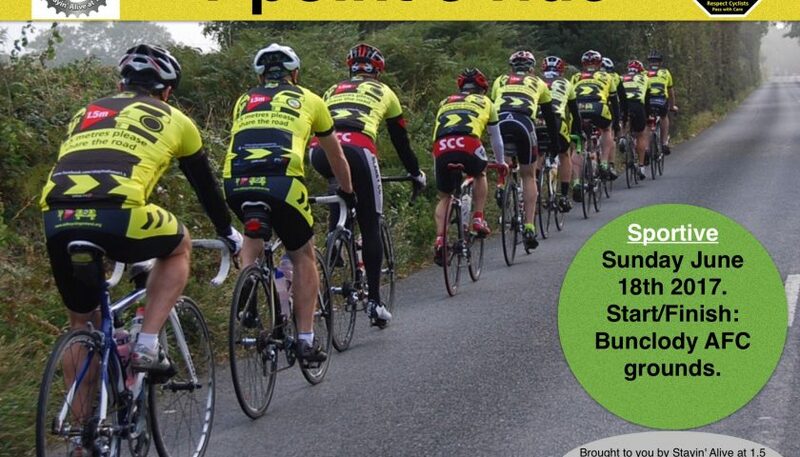 This event is open to All Wexford Cyclists and beyond. Mount Leinster Challenge 2016 – entry open!! April 16, 2016 liamruth Comments Off on Mount Leinster Challenge 2016 – entry open!! Mount Leinster Challenge 2015 – a little reminder!! April 8, 2016 liamruth Comments Off on Mount Leinster Challenge 2015 – a little reminder! !